Victims and their children need emergency shelter, crisis intervention, protection orders, legal advice, advocacy, and other supportive services. 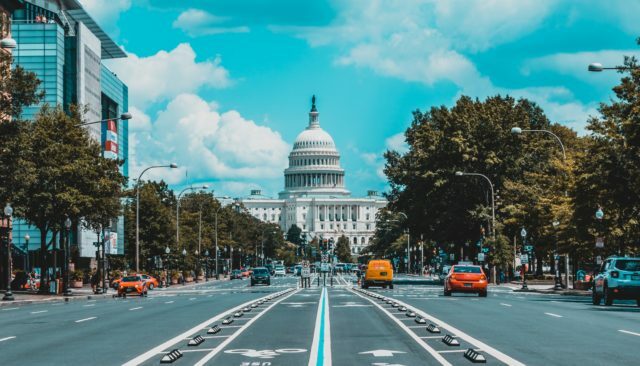 At their most vulnerable time – leaving a violent situation, seeking help – it is unacceptable that victims of abuse are turned away from programs because they are underfunded. 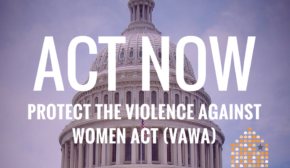 Please join us in calling on Congress to support full funding for the Violence Against Women Act, the Family Violence Prevention and Services Act, and other vital programs that address domestic violence. Take action now!